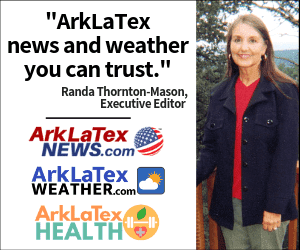 ArkLaTex News - Ark-La-Tex News you can trust. Students allowed to wear Dugdemona Summer Fest shirts on last day of school. 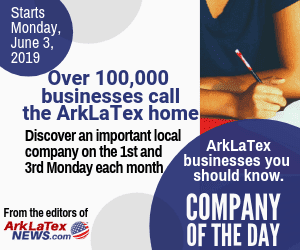 American Idol's Cade Foehner will visit Lufkin to promote new single "Southern Hallelujah"
We report on the Ark-La-Tex region of more than 1 million people in Northeast Texas, North Louisiana, Southeast Oklahoma and Southwest Arkansas. 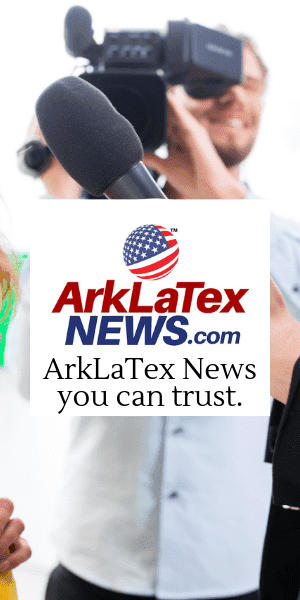 We offer breaking news, weather, sports and opinion on ArkLaTexNews.com and our network of city, county and parish websites covering every inch of the Ark-La-Tex region. 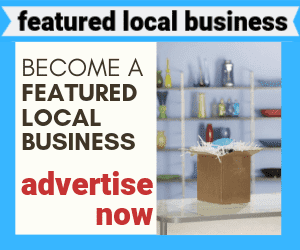 You can trust us to provide information for Shreveport, Texarkana, Tyler, Longview, Ruston, Nacogdoches and Natchitoches. 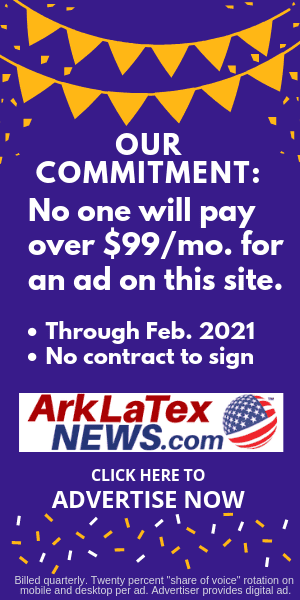 Copyright © ArkLaTex News - Ark-La-Tex News you can trust.